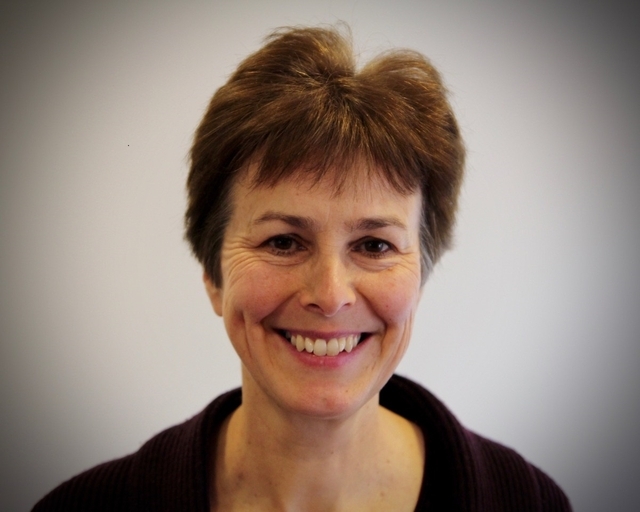 The Winchester Diocese School of Mission (WSM) supports the discipleship, discernment, calling, training and equipping and ongoing development of the all the people of God in the diocese, so that together we live the mission of Jesus. Revd Canon Mark Collinson is the Canon Principal. He leads the School of Mission and links the school’s teaching to the cathedral as a residentiary canon. Prior to ordination he worked in international banking and management consultancy. After a curacy in suburban Manchester he spent nearly 14 years in the Netherlands developing a vision for new Anglican church plants. 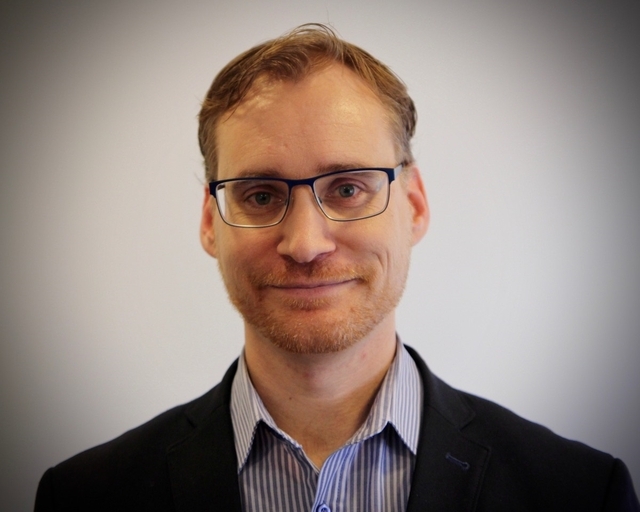 He holds an MA in Theological and Religious Studies from Cambridge University, a research Masters degree in Anglican ecclesiology from the Free University in Amsterdam and is completing a doctorate on missional ecclesiology. Mark is married to Sue, has two teenage children and enjoys coffee and playing squash. 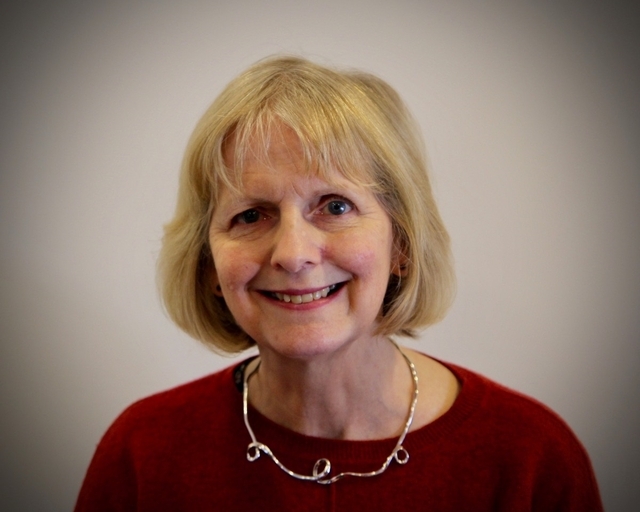 Bev is the first point of contact for the Archdeacon for Mission Development and the Canon Principal. 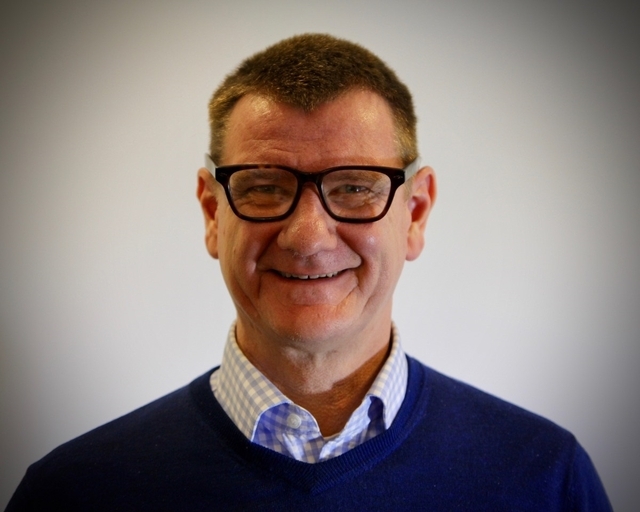 As Mission and Training Adviser in the Diocese of Winchester, Paul is responsible for Initial Ministerial Education both before and after ordination, and is Programme Leader for the Winchester Ordination Pathway. He also looks after training grants, extended study leave (sabbaticals) and Transitions in Ministry events for clergy.After working as a lawyer in the City of London, Paul trained for ordination at Durham, where he later wrote his MA Thesis entitled: ‘The Priority of the Gospel: Church Planting in the Church of England examined in the Light of Anglican Tradition and the Ministry of the Apostle Paul’ (studied under James Dunn and Stephen Barton). 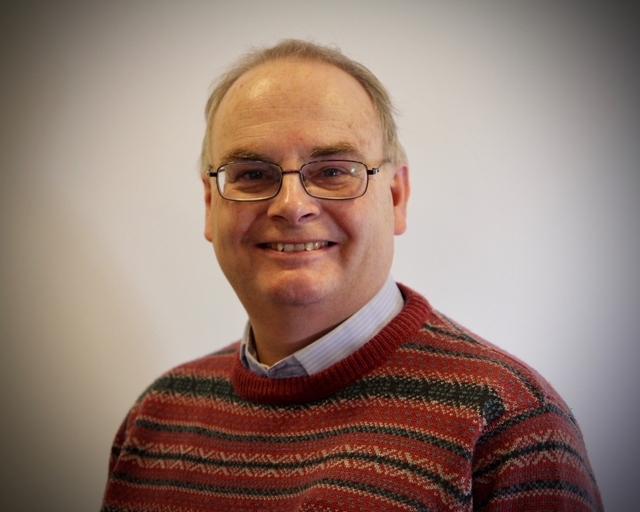 He brings to the role over 25 years of experience both of parish ministry and theological education, having taught New Testament and Homiletics on the West of England Ministerial Training Course (WEMTC) and also having served as a governor both of WEMTC and Ripon College, Cuddesdon. Paul is married to Julia, and they have four adult children. He enjoys travelling, walking and photography. 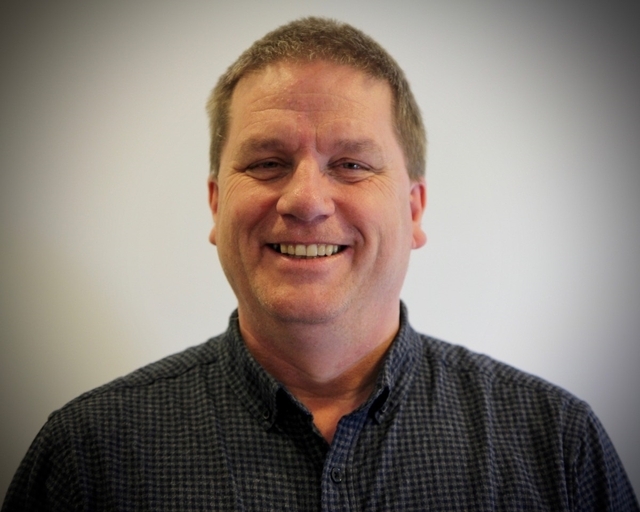 Andy’s main role purpose is to be an advocate for children and families ministry and discipleship, assisting, advising and supporting the parishes and networks of Christians in nurturing children’s faith. Phil’s main role is to provide theological training and resource in evangelism and fresh expressions of church, to equip and encourage churches to grow in number, depth and engagement, to provide and support the work of mission action planning at parish and deanery level, and to encourage new discipleship and mission initiatives.He has been ordained since 1991, and worked in three different dioceses across different social and ecumenical contexts. 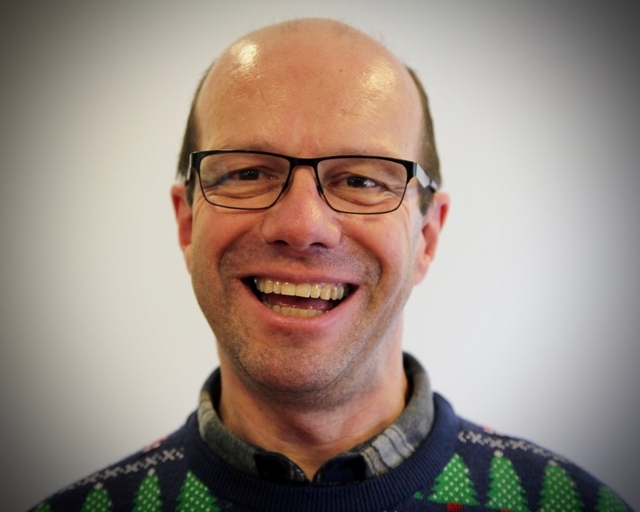 Marcus is Vocations Adviser and DDO in the Diocese of Winchester and Research Fellow of the University of Winchester. Marcus studied Theology at the universities of Oxford and Nottingham and has a background in mission and theological education. He spent 15 years in Brazil with CMS, training people for ministry and serving for a decade as a priest, first in a slum district and later in a Cathedral context. Marcus has taught at St John’s college, Nottingham and his PhD is on high Christology in the gospel of Mark. In 2015 he completed a new Portuguese translation of Augustine’s Confessions. He is co-author of the chapter on Brazilian Anglicanism in the Wiley Blackwell Companion to the Anglican Communion and has published several books and articles in Portuguese and English. Marcus is married to Tamara and has two children, he loves good beer and fishing. 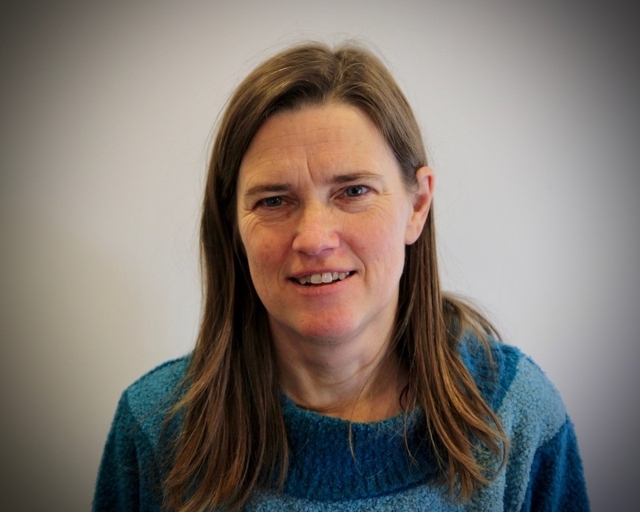 Faith’s main roles are to arrange and support students on their placements and to be a pastoral support for students throughout their time at the School of Mission. 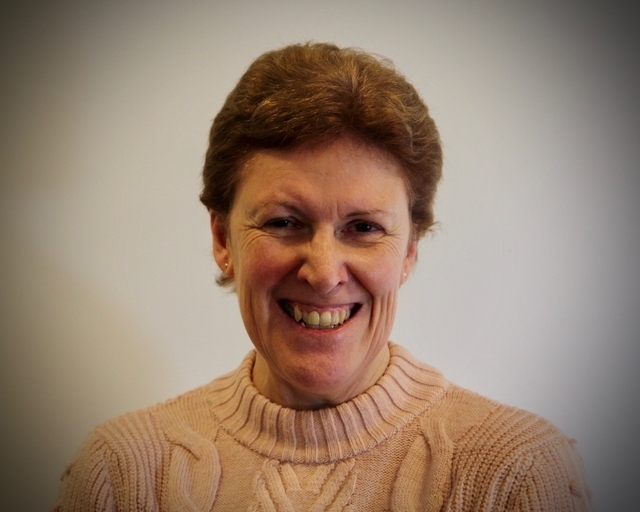 Betty’s role is to work with Paul Dunthorne to organise and co-ordinate the LLM training program, delivering a high quality learning for ministry program and supporting students as they journey towards licensing. 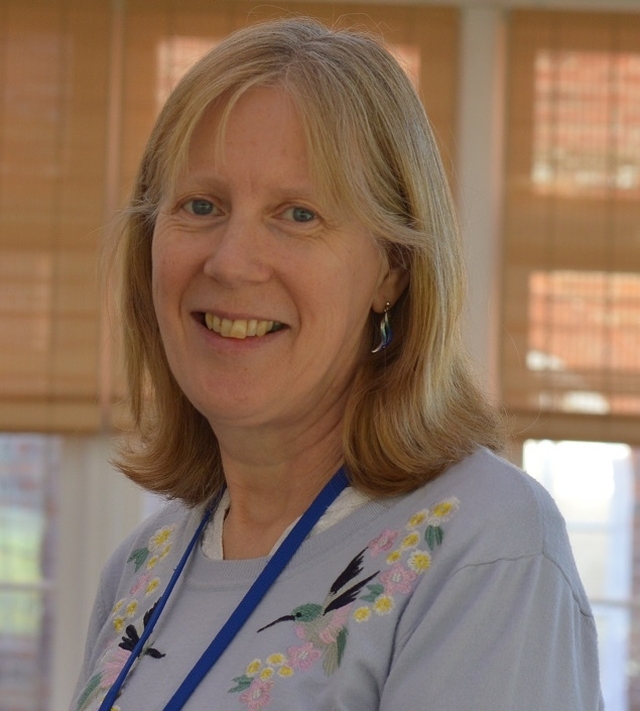 Sally’s voluntary role is to promote mission-shaped spirituality among individuals, churches and other groups.She offers Rule of Life workshops and all kinds of prayer workshops & quiet days; she also coordinates the ministry of spiritual direction. 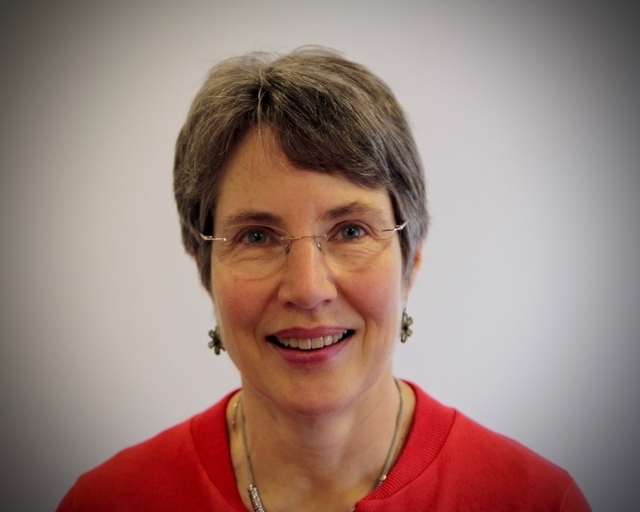 Frances and Lynda are the first points of contact for the School of Mission. They assist in the delivery of the training programmes and liaise closely with other training providers. They also provide administrative support to the Evangelism, Church Growth and Fresh Expressions Adviser and the Vocations Adviser. 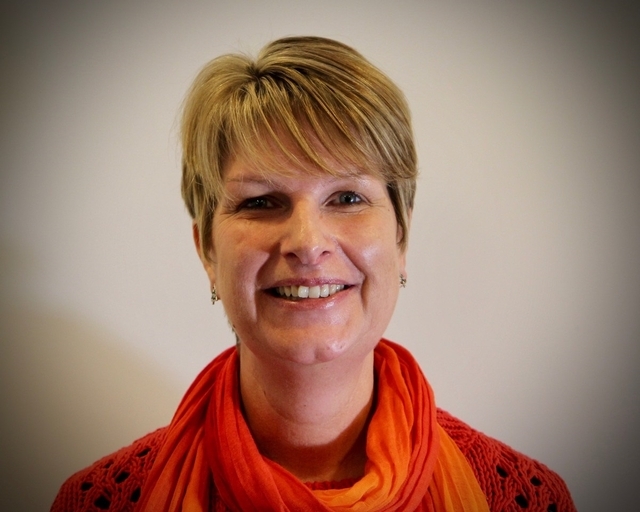 Wendy is responsible for the practical administration of a large number training events throughout the diocese and across departments.